Officially launched in 2002, SelecTraders.co.uk has grown into the largest, most highly-trafficked niche pearl Website in the United Kingdom. Having served more than 100,000 customers to date, SelecTraders is now the premier pearl destination on the web. For the past decade, SelecTraders has offered only the finest pearls. Each and every pearl is hand-picked, carefully processed and arrives to our facilities directly from our pearl farms. 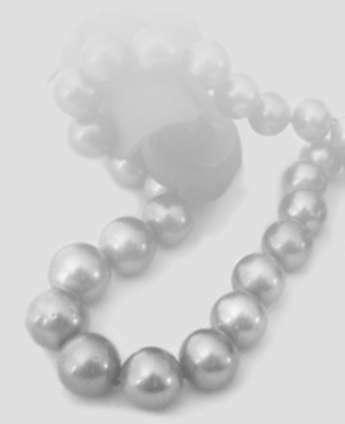 We specialise in lustrous Akoya, large South Sea, exotic Tahitian and fine, round freshwater pearls. Whilst constantly seeking new trends, shapes, sizes and colours for our customers, we aim to fulfill all pearl-lovers’ dreams. At SelecTraders your purchase is risk-free. If you are not satisfied with your purchase for any reason, you may return it to us within 30 days for a full, no-hassle refund.